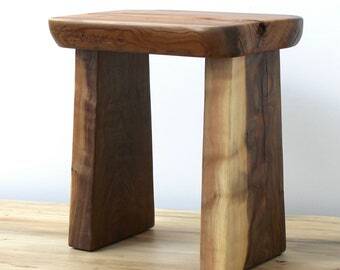 Announcement At http://www.woodswan.com Tree stump table stool seats and coffee table roots, live edge dining tables, mantles, bar-tops, floating shelves, nightstands, cutting boards, cake stands/mounts, sushi/tapas tray & trivet servers. Our commitment to sustainable living inspires our expression. 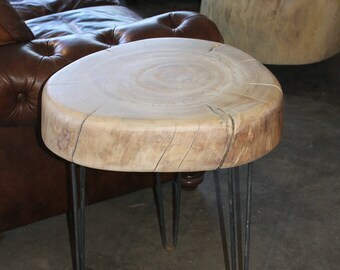 Our organic eco reclaimed wood home decor and furniture is uncommonly low VOC sealed and kiln-dried. 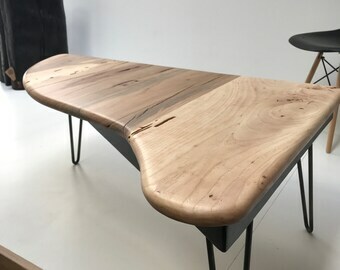 Contact us for a unique custom made piece of sustainable furniture. Due to our size we practice a lean method of production, which means we start most custom items once orders are confirmed. If you purchase one of our handcrafted items, you are supporting our small studio and a growing community of makers. 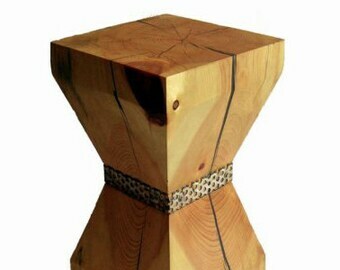 At http://www.woodswan.com Tree stump table stool seats and coffee table roots, live edge dining tables, mantles, bar-tops, floating shelves, nightstands, cutting boards, cake stands/mounts, sushi/tapas tray & trivet servers. Our commitment to sustainable living inspires our expression. 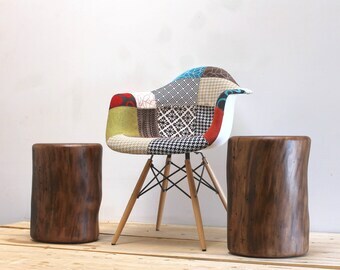 Our organic eco reclaimed wood home decor and furniture is uncommonly low VOC sealed and kiln-dried. 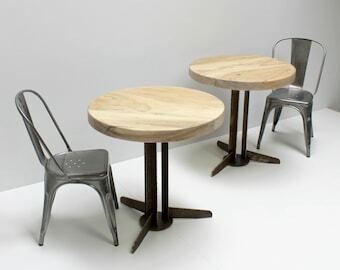 Contact us for a unique custom made piece of sustainable furniture. Due to our size we practice a lean method of production, which means we start most custom items once orders are confirmed. If you purchase one of our handcrafted items, you are supporting our small studio and a growing community of makers. My husband and I purchased our cake stand from this shop 5 years ago for our wedding, and we just purchased a stump from them for our anniversary. Both are outstanding, and I love that the wood is salvaged. The inscriptions are perfect as well. 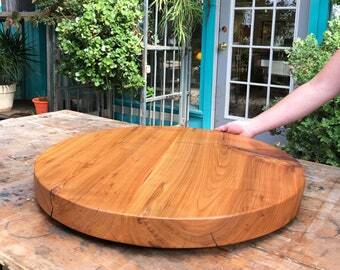 We really appreciate the care and workmanship put into our orders- we will treasure the pieces always! Thank you! 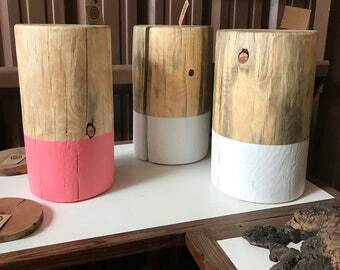 Real Wood Works is amazing - I adore these stumps, their incredible designs and their wonderful, personal customer care - thank you guys! I love my costume end table. Sherry was a pleasure to deal with and made me exactly what I requested. Very happy!!! We have three! A trifecta a walnut worthy of wistful wantonness ... but it can be yours! We are “in the pink” (flamingo pink) around here. This custom paint request is making our white dipped stump tables blush! Welcome to Real Wood Works! Under the conditions listed, we will accept returns (within 10 days of receipt) if you are unhappy with your purchase, and will refund your original purchase price, less 10% re-stocking fee, upon our receipt of the item(s) in their original condition. Any return shipping fees, including insurance, are the sole responsibility of the buyer. THERE WILL BE NO REFUNDS OR EXCHANGES ON ITEMS OVER $2,000.00. Please notify us of your intent to return an item, and your reason for doing so in advance of shipping. 2. Item must be returned via USPS, FedEx or UPS. We accept PayPal and major credit cards as the primary method of payment, as it has been proven to be the safest and the quickest way to enjoy shopping online. However, if you have a specific payment request, please don't hesitate to ask. We request prompt payment (unless otherwise arranged) that we may send your goods in like manner. If you commit to purchase but do not respond to our communications about payment within a reasonable time frame, your items will be relisted and the transaction canceled. Unless you are an established client, private listings will require a deposit which will be billed through Paypal. Private listings are to be paid within 3 business days, unless prior arrangements are made. Any listings not purchased within this time frame will be relisted and the deposit will not be refunded. *Your ETSY and PAYPAL contact information MUST MATCH! Shipping defaults are FedEx or USPS First Class Mail and shipping costs include insurance. When applicable, we will provide you with a tracking number for your purchase. Please provide us with your telephone number for delivery purposes. Items generally ship within 1 to 2 weeks following payment unless extenuating circumstances are involved. We cannot guarantee shipping on Fridays, so if you order later than Wednesday mid-day and you are in a hurry to receive your items, let us know PRIOR TO PLACING YOUR ORDER to determine if Friday shipping will be possible. International customs: Any duties imposed by your particular country are your sole responsibility. We will not falsify documents, so if you would like to decrease your customs expenses, we can split your shipment into smaller packages when possible, but you are responsible for the additional shipping charges, and must contact us to discuss this. If shipping is higher than you have paid, you will be sent a Paypal money request for the balance if over $2.00 more than you have paid. Custom orders are always welcome and appreciated so if you wish to contact us about that, please allow us reasonable time to help you with a design and to complete the work. There are no refunds on custom orders. Please remember to contact us should you have any questions about policies, shipping, etc. Communication is very important to us. We do our best to keep in touch with our customers from the moment they purchase an item until we hear that the item has been successfully delivered. We have a 100% positive record of excellent customer service and make every commitment to maintaining that standard of service so that your Etsy experience with our store is the delight for you that it is for us!